My First Magazine Front Cover !! 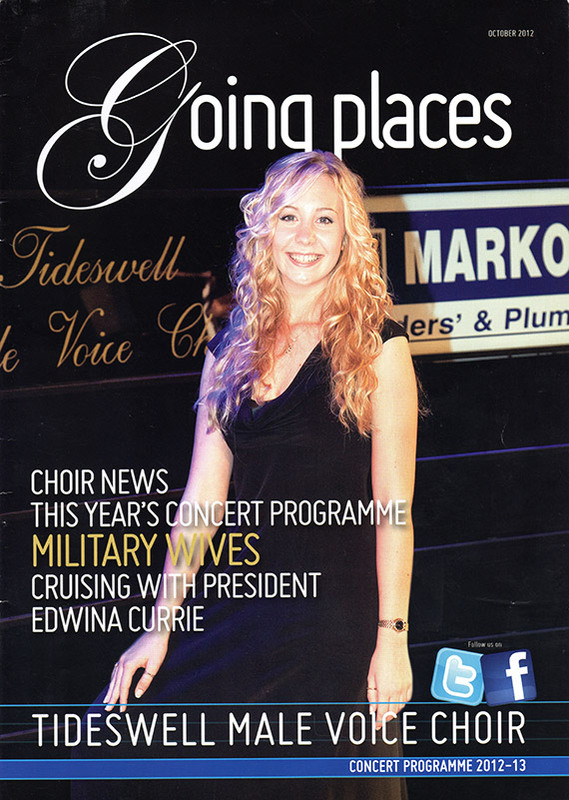 Thanks to Dennis Kay and the Tideswell Male Voice Choir for featuring me on the front cover of their concert programme magazine for 2012-2013. 5 responses to My First Magazine Front Cover !! Love it. You go, girl.